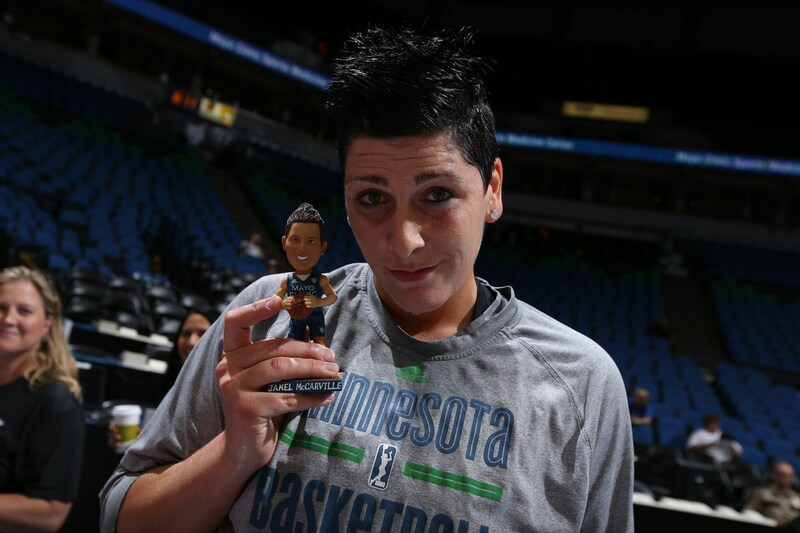 Janel McCarville only played with the Lynx for three seasons, but her memory lives on in Minnesota. 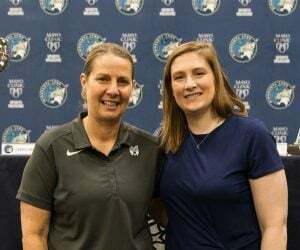 McCarville played college ball at the University of Minnesota, achieving top-five rankings in every major statistical category for the Golden Gophers before being taken by the Charlotte Sting with the No. 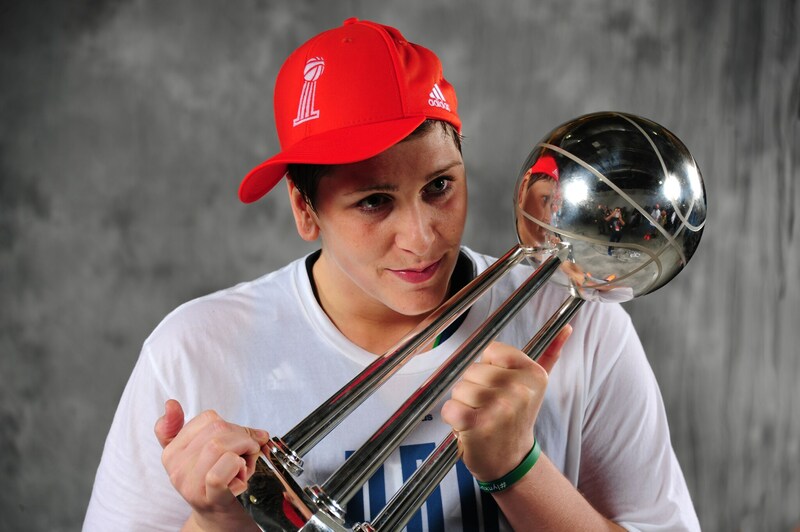 1 overall pick in the 2005 WNBA Draft. 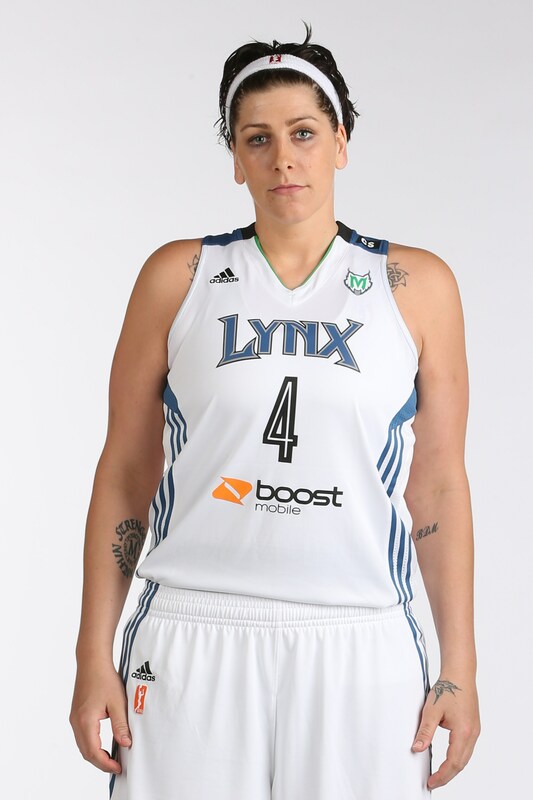 After the Sting disbanded in 2007, McCarville was acquired by the New York Liberty in the dispersal draft. 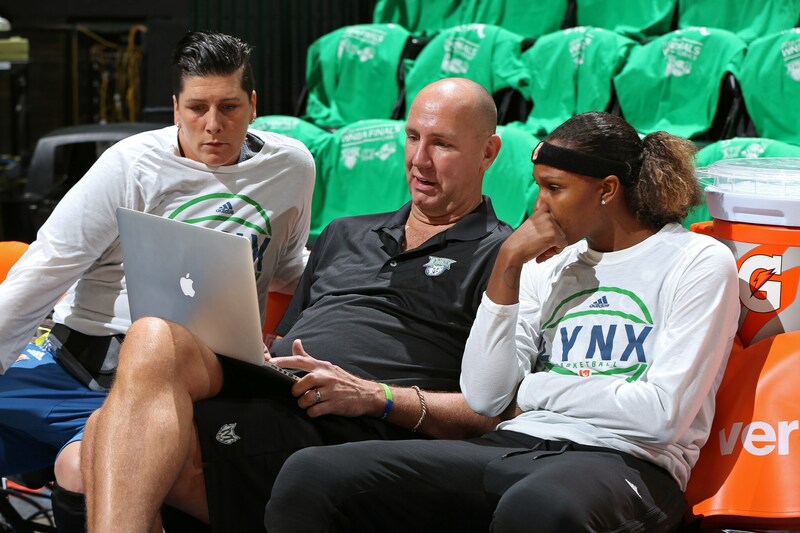 She was traded to the Lynx before the 2013 season in a three-team trade that sent Lynx guard Candice Wiggins to Tulsa. 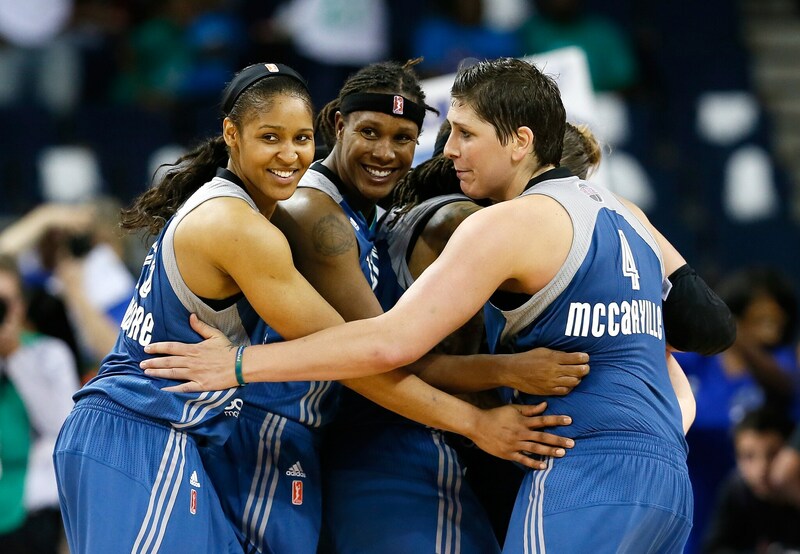 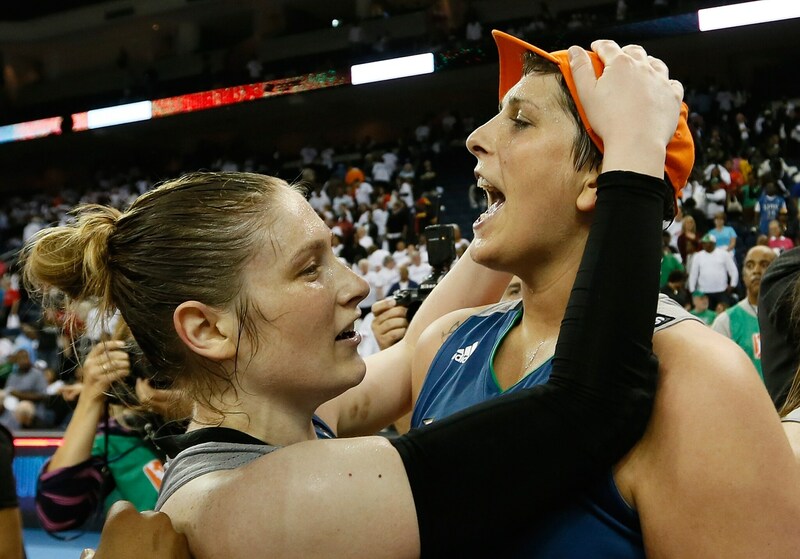 The 6-2 McCarville was the starting center for the Lynx for two years, holding down the middle during Minnesota’s 2013 WNBA Championship run and their 2014 Western Conference Finals appearance. 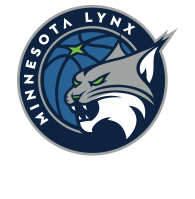 However, McCarville elected not to return to the Lynx for the 2015 season. 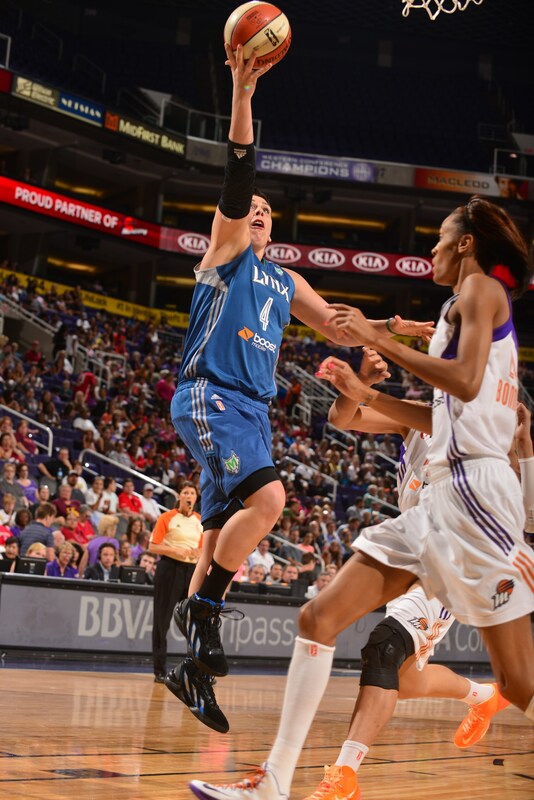 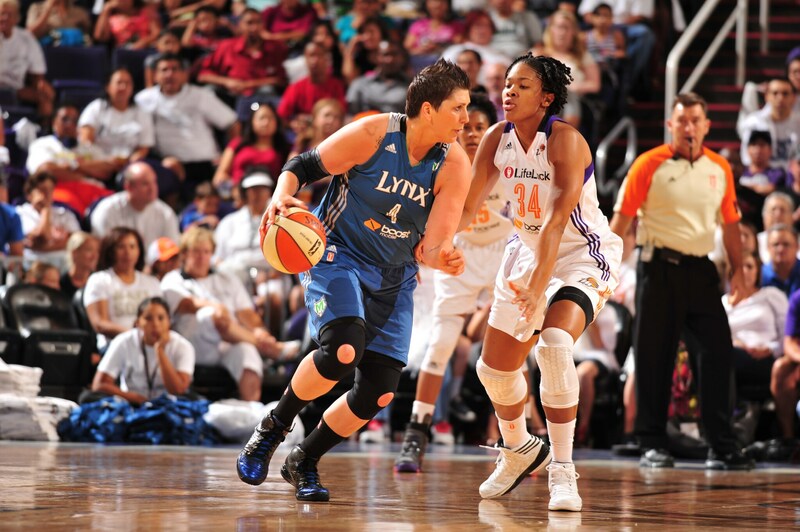 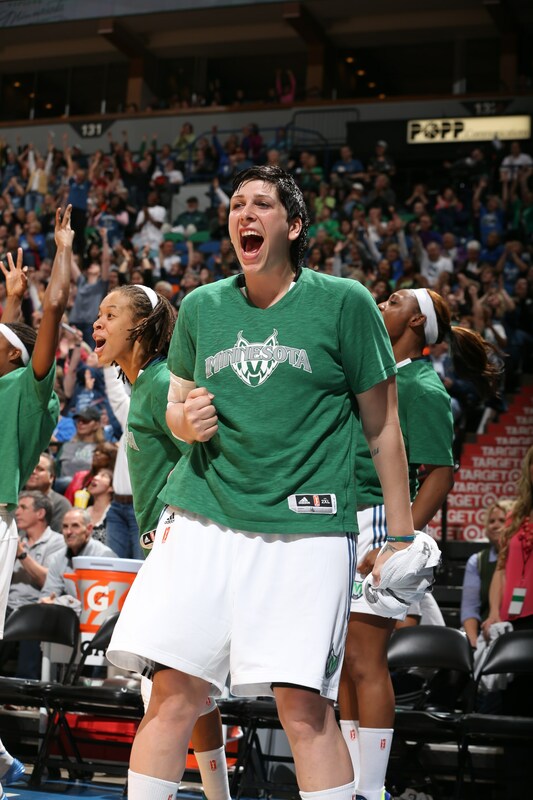 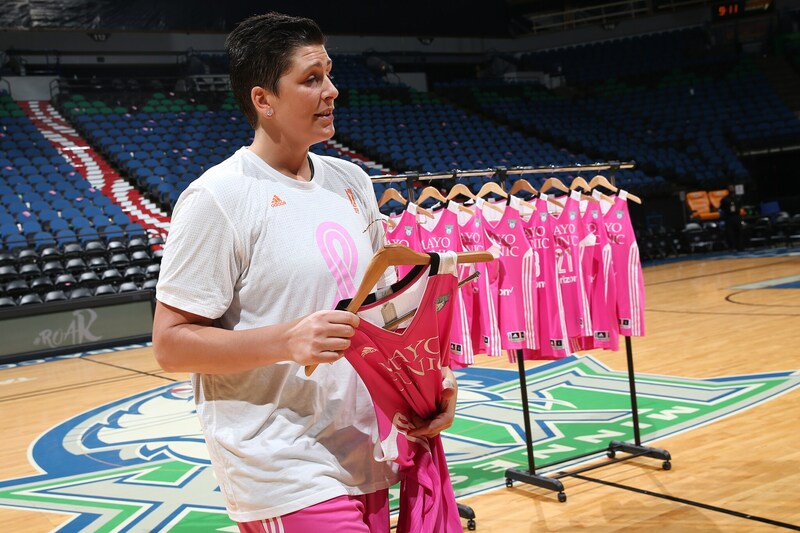 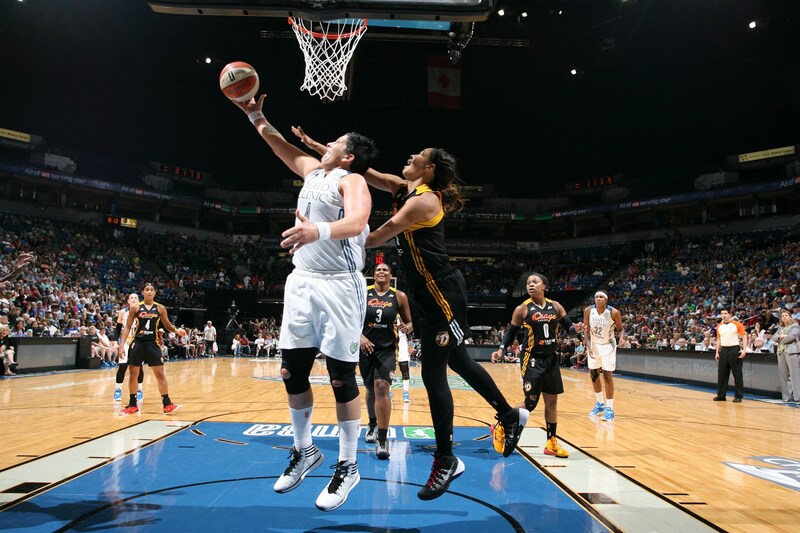 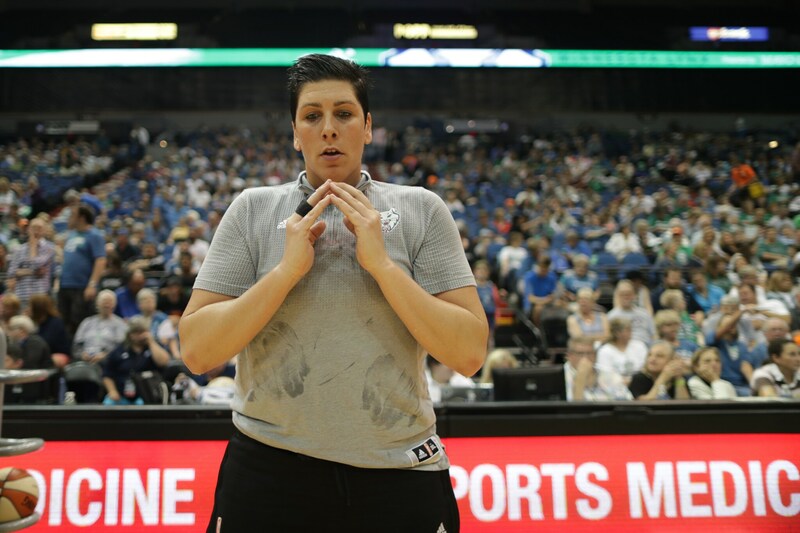 In 2016, a rejuvenated McCarville returned to the Lynx to back up new starting center Sylvia Fowles. 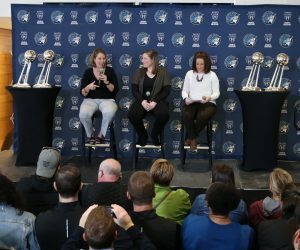 McCarville was a team player who relished any role she was asked to fill for the Lynx, and she greeted her transition to a bench role with optimism. 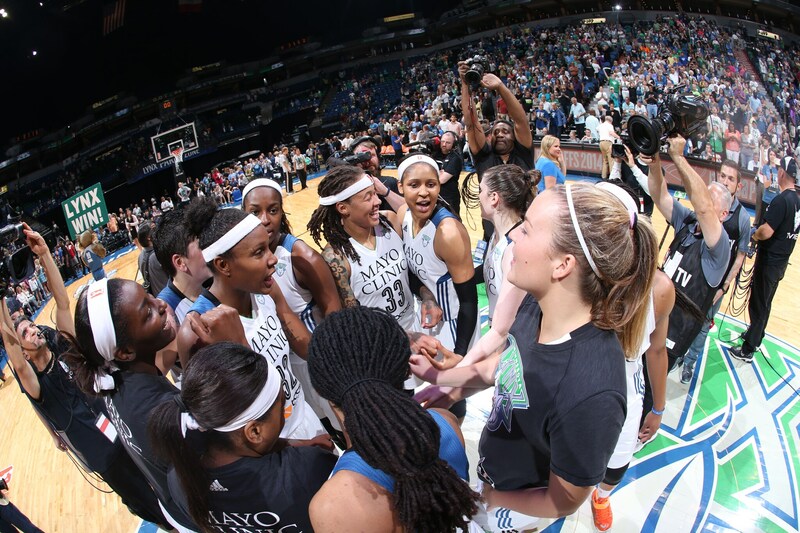 According to her teammates, she was always a player that made the hard days a little easier, and the easy days more fun. 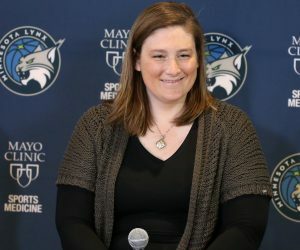 McCarville’s best statistical season with the Lynx came in 2014, when she averaged 7.9 points (on 45.7 percent shooting), 4.8 rebounds, and 1.2 steals. 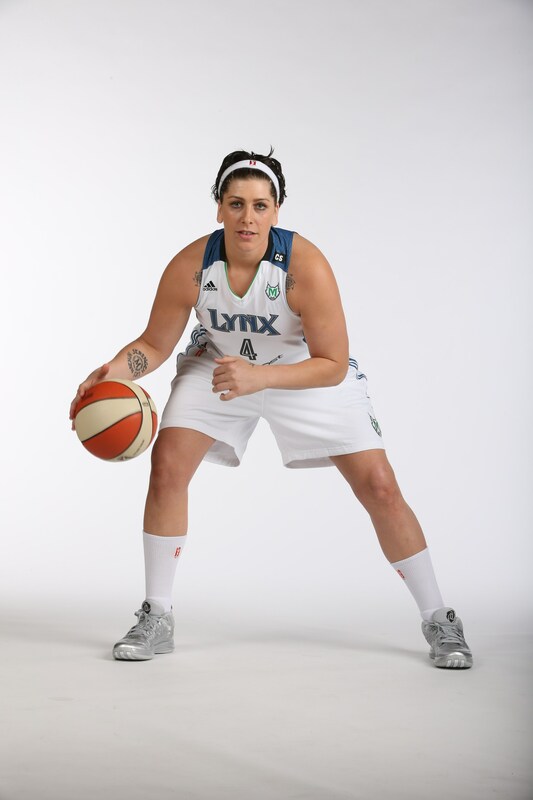 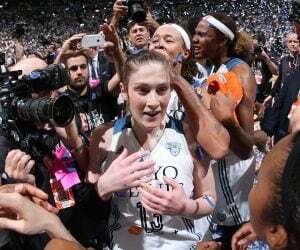 Before joining the Lynx, she was named the 2007 WNBA Most Improved Player.